IntelligentBee, a software developer and technical support firm from Iasi, Romania, is investing EUR 200,000 in the recently announced launch of Self-Ticketing Eventway. The platform is based on the Business-to-Business model and addresses national and international organizations and companies. 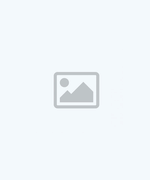 The new things brought by this platform will be in the secondary development stage will involve improving existing functions and implementing new options. 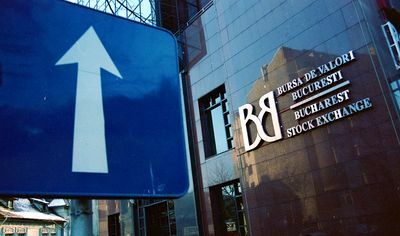 A unique function on the Romanian market will be the opportunity to get post-event feedback, to identify the issues that can be improved and developed in organizing the next editions. Users will also be able to book preferential venues for events, and the check-in application will be constantly updated. The cost of the service will be a differential percentage of the sales volume of the tickets. For the development of the MVP version, the amount of EUR 60,000 has been allocated and the rest of the funds are to be invested by the end of 2019, when it is estimated that the project will be completed. Half of the total amount was obtained from private investors in Iasi interested in the development of the local market. The first stage of the development of Eventway is estimated to last one and a half years, the first six months of which are dedicated to the MVP. 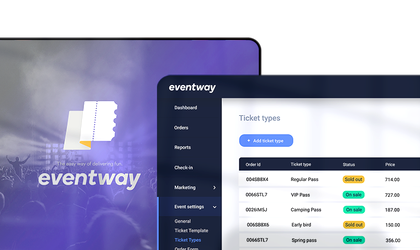 For the moment, Eventway has the essential features for any self-ticketing platform: instantly delivered nominal tickets, secure transactions, event check-in at the event entry, real-time monitoring, generating promotional codes, detailed reports, check -out intuitive, access dashboard on any device. For the tariff, IntelligentBee is still working on the business model. A clearer direction will be drawn after launching the MVP platform and testing with more customers. The Eventway platform will only support the sale of tickets, without additional advertising revenue. “We chose this business model because we want Eventway to be a platform where customers only pay for what brings them value. This value can be measured by the number of tickets sold, and it is natural to measure the performance of the platform by focusing on this indicator. Thus, we align our interests with those of our customers and we want Eventway to be a growth tool for them,” said Costi Teleman, CEO IntelligentBee. The first year’s Eventway target was to sell 40,000 tickets and it was overtaken by the collaboration with Afterhills, the biggest festival in the Moldavian region that reached the second edition this year. By the end of 2018, 50,000 tickets and receipts are estimated to be sold with a value of EUR 32,000. In the second year of activity, Eventway has a target of 100,000 tickets sold and receipts worth EUR 130,000.